If you were looking for help with better sleep, help with the kid's growing pains, the occasional annoying headache/migraine, tight muscles, restless leg, detox? ?........you may have found it! Magnesium is vitally important to over 300 processes in our bodies, but very few of us get enough of it. Even those of us with an excellent, nutrient-dense diet are probably not getting enough magnesium. On top of a lack of magnesium in the diet, many prescription drugs can actually deplete magnesium. Also when we’re stressed, we burn through magnesium at an accelerated rate. So you can see, that just about every, modern day person is in need of some kind of additional magnesium! Our Topical Magnesium has been something that has changed our whole game in regards to pain management. We have learned that Magnesium helps to reduce overall inflammation, therefore can be used anytime you would reach for an anti-inflammatory like ibuprofen! Our Tried & True Headache Remedy: Magnesium, Hydration, Stretching, Etc. Works nearly 100% of the time, with no side effects, other than relief! Comes ready to gift, with overview & Instructions. Optional: Free Gift Note Available At Checkout! "Topical magnesium takes 20 to 30 minutes to be absorbed, so don’t put it anywhere that you will be washing within half an hour. If you want, you can wash it off after this time. Each person has their own individual magnesium level that they need to function well. We have determined these amounts by starting with a tiny bit and increasing until we are sleeping better and have no symptoms of magnesium deficiency, such as arrhythmia, leg/foot cramps and insomnia. For adults, we use at least 1/3 teaspoon every single day. During times of high stress, we’ll double that amount. Each Tsp. contains aprox. 150-170 grams of magnesium. I've pasted a chart of general guidelines for magnesium dosing below. '"According to the company that I order the magnesium from, overdosing on magnesium through the skin isn't a danger because the skin regulates how much is absorbed according to what is needed. I haven’t tested that out, but I certainly wouldn't panic if one of my girls rubbed a ton of magnesium lotion on. Just be sure your littles can’t get into the bottles to eat the lotion. This lotion is for external use only. 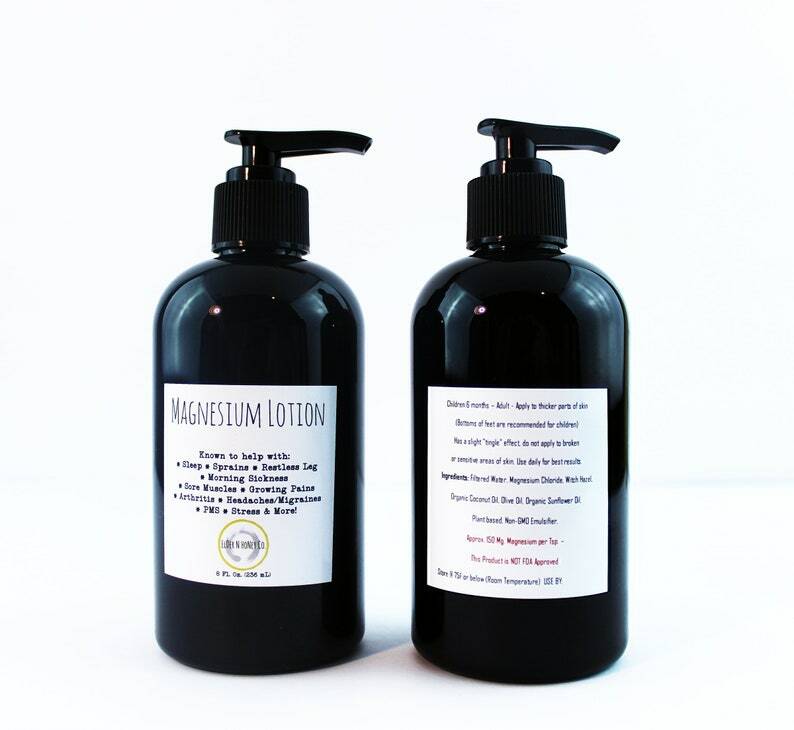 Below I've listed some of our favorite ways to use magnesium lotion, apart from our regular daily use. Rub into leg/foot to ease and prevent leg and foot cramps. Mix with a few teaspoons of almond oil and use as a back massage oil. Rub a pea-sized amount at the base of the skull and the back of the neck to relieve a tension headache. Massage into lower back to relax injured/sore back muscles. Rub onto the stomach right before bed for deeper sleep. ** PLEASE note this is not a "miracle muscle rub" it works over time, 4 weeks of continual use so that your body can use and regulate the mineral to see lasting effects - it's just like a vitamin, you generally don't feel it's effects that day, but you can tell as soon as you stop using it. This isn't just for sore muscles, I encourage you to read the articles above and see just how much our bodies need and use this natural element. 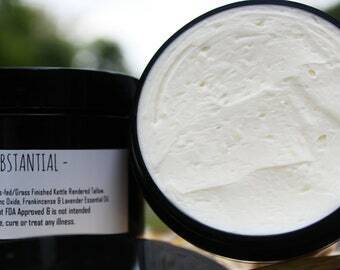 Available in Regular Unscented, Peppermint & Lavender! 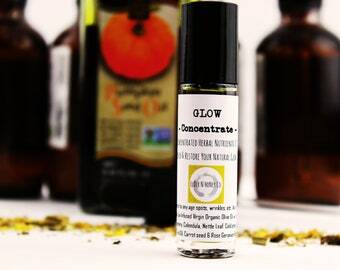 As always, made with organic materials where possible, no glycerin, parabens, fragrance, Triglyceride, Cetearyl Clucoside, etc. because of this, the lotion needs to be kept at 76 Deg. F or below. *Disclaimer: The statements and products referred to throughout this site have not been evaluated by the FDA. They are not intended to diagnose, treat, cure or prevent any disease or condition. If you have a health condition or concern, consult a physician or your alternative health care provider. I have been using the magnesium lotion for several months and it is wonderful. It helps with aches and pains. I highly recommend this product!